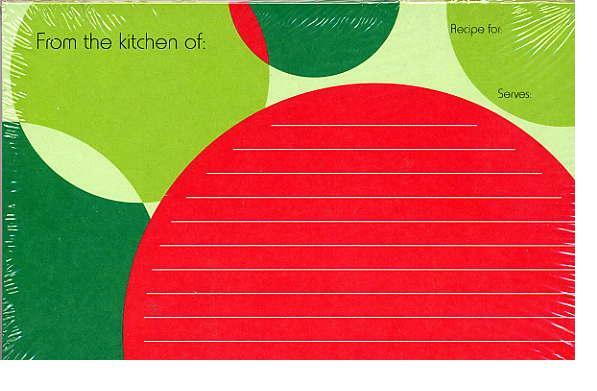 Festive recipe card can hold your favorite holiday recipes. 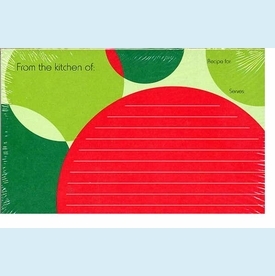 SIZE DIMENSIONS: 4.6" x 6.0"
▪ Recipe Card Packs - 34 styles! Recipe Card Packs - 34 styles!